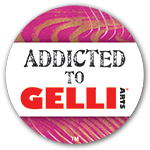 Hello to you all and a very warm welcome to any new readers. It really has been lovely here in Wales over the last 4 days and I am hoping the good weather will continue. The bulbs are all flowering and the buds are coming out on the trees. Spring is well and truly here! As you might guess the theme for the Moo challenge this time is FEELINGS OF SPRING! 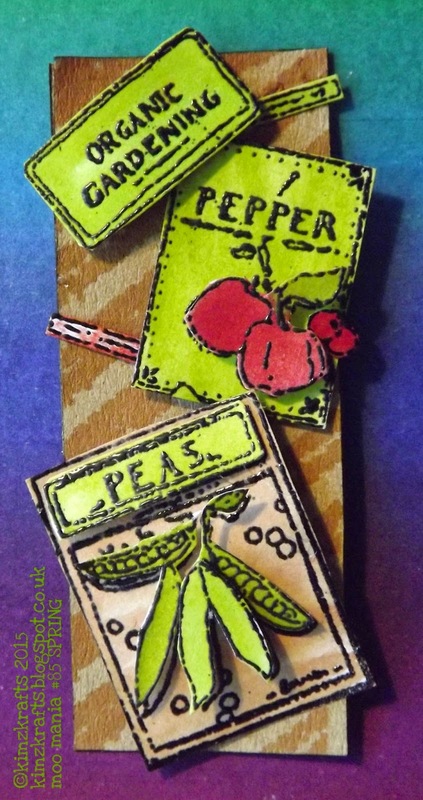 Here is my piece featuring seed packets which is quite appropriate as I have been sowing seeds today myself. Flowers and not vegetables but seeds nonetheless. 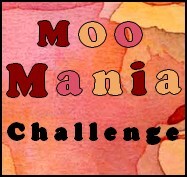 You can find the Moo Mania & More challenge blog HERE. 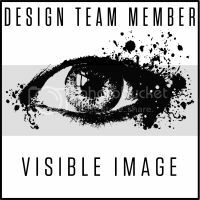 Your project does not have to be a MOO but anything you like so long as you keep to the theme.